Tribo Rail develops and manufactures technically advanced brake products for all rail vehicles. Our purpose built production facility is certified and certified by the world’s leading train builders. 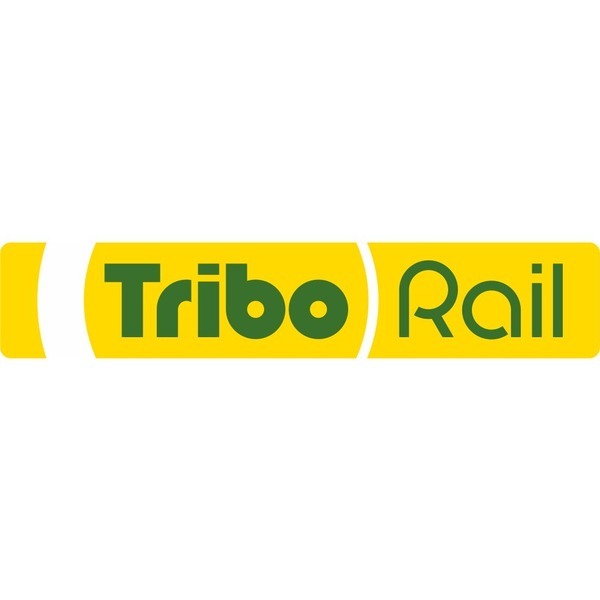 Working in partnership with customers Tribo Rail supplies cost effective products that lower the overall cost of braking. Address: Tribo Rail UK Limited, Ural ATi, PO Box 676, Bury, BL8 9RR.